Finding the best pet sitter for your pets’ and your needs requires more than just picking up the phone and calling a pet sitting company. Research is crucial to determining how to find the best sitter, what to expect from your pet sitter, and to hiring a pet sitter. You’ve Decided To Book A Pet Sitter/Dog Walker – What Happens Next? 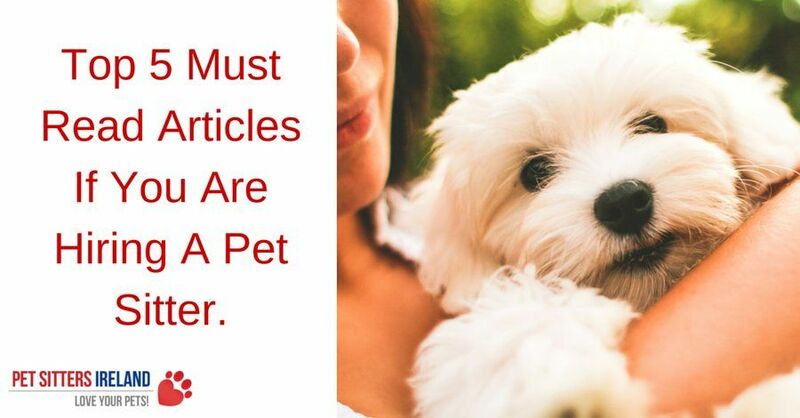 What is the most helpful article you have read on hiring a pet sitter? Previous Why Do Cats Sleep So Much? Next Why Do Dogs Have Whiskers?